Working in a company or running a business, then you might come across professionals in your day to day life? But be true about how many among them are actually talented professionals? This is a great question of concern. In today's time there is no inadequacy of professionals, but what actually lacks is the talent. The increasing population and advancement in the education system have resulted in the creation of a huge talent gap. This decreases the supply of talent as compared to its demand and thus brings the biggest challenge of talent management in front of professionals. Also, with time the need and focus of the professionals have shifted towards attaining great services, inflated salaries and a constant stream of opportunities and support. All these factors have resulted in the shifting of power from employer to employee. The talented professionals and their increasing demands lead to shifts from one employer to the next. Thus the loyalty of an employee towards their employer has become an exception rather than the norm. 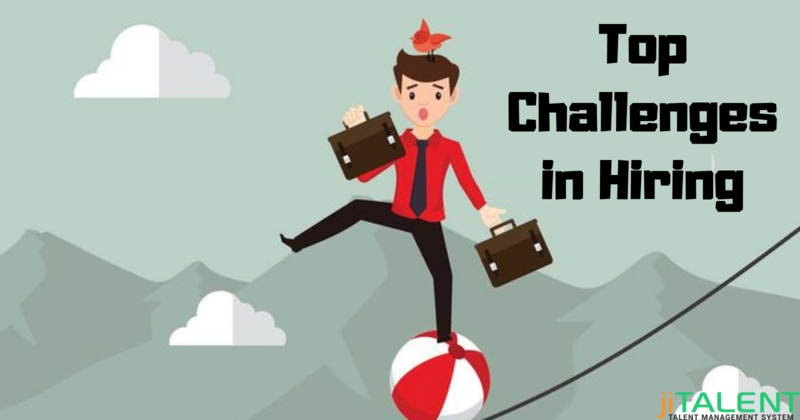 Talent management is facing great challenges. Since businesses work really hard to attract and train the top talent and retaining them is a much more tedious job for the HR department. From the time of hiring until the retention of employees in the company the HR department faces many different challenges. With time it is predicted that talent management will be the biggest challenge of the HR department. Poor Hiring Strategies: The beginning of the talent management system begins with the filling of an open position with a talented professional. To fulfill such a task it is essential for the company to have a strong staffing management plan. A lack of good management and plan might result in a few difficulties that affect the further talent management process. The businesses often face difficulty in attracting talent and influencing them to accept their job offer. The major reason behind this is the too long hiring process. Such ineffective hiring strategies make it difficult for the company to source the top talent and to attract them to join the firm. Encouraging Passion: The talented professional loves to be part of the firm whose environment suits their values, attitude, and expectations. Good salary and hike is not only their primary objective and the reason for being part of the company. The real talent does care for the firm that cares for their talent in return. They like the firm that engages them in a worthy task. Most of the employers do not consider such needs and fails to employ talented professionals in their organization. The inexperience of Technology: Since today's world is technology driven thus it becomes essential to remain updated. It is very important for the HR department and other employees to actively participate in learning new technologies and software introduced in the company. 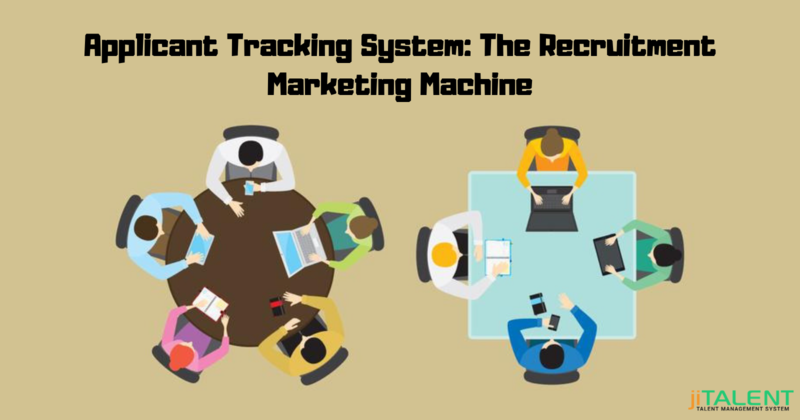 The talent management system uses an applicant tracking system that helps the hiring team to post jobs, send emails to multiple people, and to organize the candidate's resume. 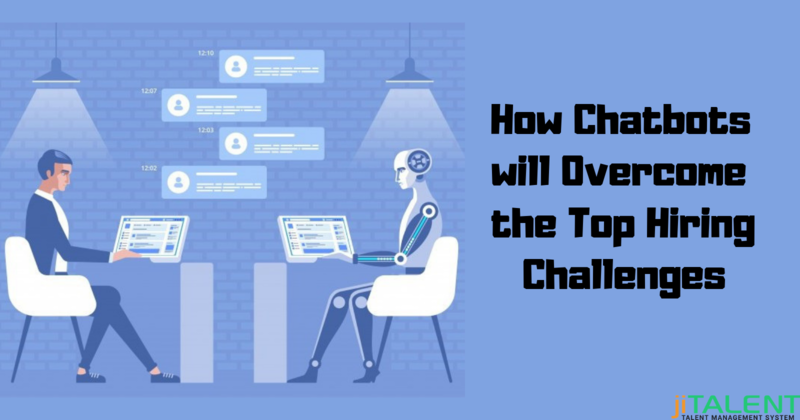 The lack of knowledge about novel technologies and software results in ending up the talent management and put a hold on businesses processes. Ineffective Leadership: Good leadership quality is the foundation of talent management. The manager and top employees play an effective role in hiring and retaining potential candidates. An ineffective leadership among the managing department results in delivering improper guidance in developing talent and inefficiency in carrying out talent management. Employee Turnover: The major objective of talent management is to focus on the development of an employee. Proper growth of an employee in terms of knowledge and skills help them to feel valued, challenged, and satisfied with their jobs. If the talent management is not implemented in the right way then a business could experience a high employee turnover rates, this might result in employee resignation that increases the business needs and compel them to start over their talent management process. This would be highly challenging if the list of employees leaving the company includes manager and high-level employees. In such cases, there is an increasing risk of failure in the talent management process. Smart Hiring Strategies: Since the primary objective of the recruiter is to hire and retain the potential and best candidate who played a major role in the growth of the company. For this, it is essential for the recruiter to spend more time on shortlisting the candidates who can add to the businesses. Follow the best hiring practices and invest time in learning hiring strategies that help in attracting talent and in convincing them to work for your client. Enhancing Technological Experience: The recruiter must be aware of using applicant tracking software. 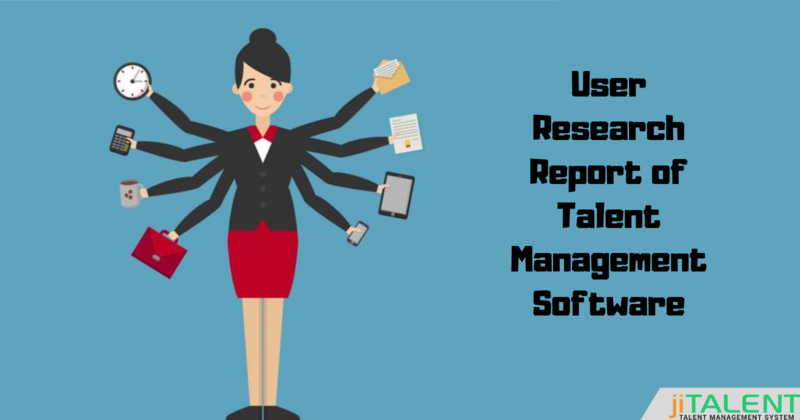 Such technology automates these processes with software and help in accelerating the recruiting process and in searching the right talent for the company. Developing Leadership Qualities: Although it is difficult to improve the current leadership it is possible to find and hire the talented manager. A company with good leaders help in recruiting the employee that fits best for the company. Also, the talented manager presents a good picture of the company and enhances business qualities. The whole process of talent management depends on the entire workforce. Each employee plays their own specific role in talent management. Using the technology-driven talent management software help everyone from the manager to new employees to work together and to increase the probability of their retention in the company. Considering the above challenges of talent management and learning the best way to overcome them help the company and employees in growing positively in the right direction.